THE Suncorp Stadium double-header is set to be upsized. 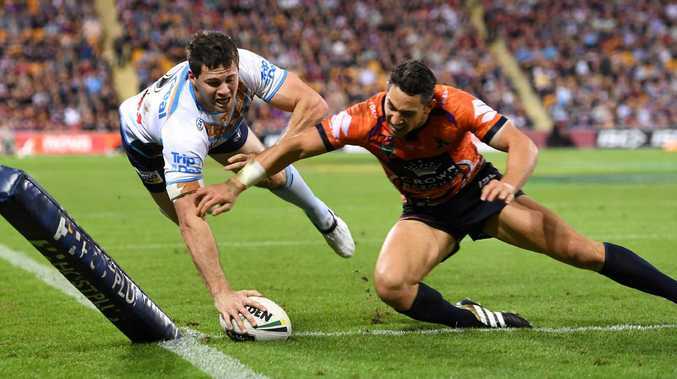 Replicating the Super League "Magic Weekend", which has been part of the rugby league calendar in Great Britain since 2007, all 16 teams will feature in eight games of an NRL round to be played at Brisbane's Suncorp Stadium across four days. According to a report by Channel 7 the NRL is set to schedule the historic round in May next year, taking the place of the double-header that will be played for a third straight year in Round 10. It has drawn more than 95,000 fans the past two years. 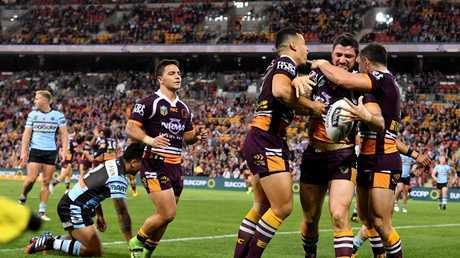 Some 150,000 supporters could flood through the Suncorp Stadium gates across the four days, and former Broncos and Queensland great Trevor Gillmeister sees it as a reward to Queensland's loyal rugby league fan base. "I think it's a sensational idea and people will turn up in their droves," Gillmeister told Channel 7. "It's a reward for the amount of times they turn up to Broncos games and State of Origin games." 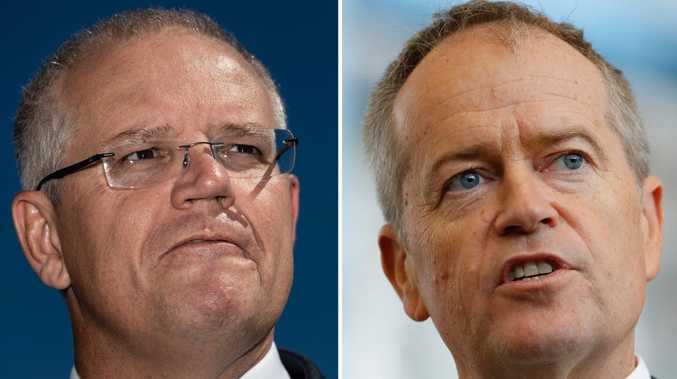 When the NRL Grand Final was locked into Sydney until 2042, the Queensland Government turned its attention to the "Magic Week" concept, with economic benefits estimated at close to $20 million.